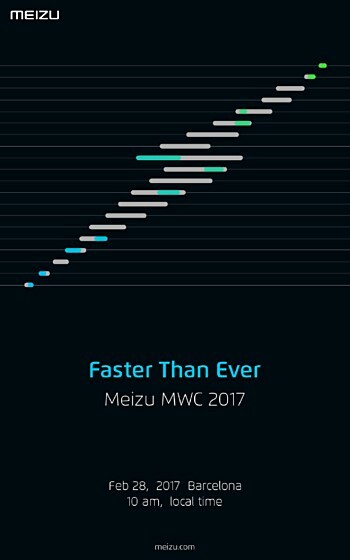 Chinese smartphone manufacturer Meizu has started sending out press invites for its MWC 2017 press conference. The invite reveals that the company's press event is scheduled for February 28, a day after the MWC officially kicks off. The invite, however, doesn't reveal anything about the star of the event, or exactly which products the company will showcase - it just says "Faster Than Ever." 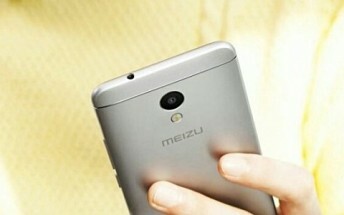 The company recently announced the M5s, which sports a 5.2-inch 2.5D IPS display with HD resolution and is powered by Mediatek MT6753 chipset with an octa-core Cortex-A53 CPU. It starts at CNY799 (around $115).